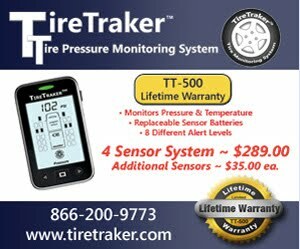 Last week I posted on the question of "How Accurate was your TPMS". This week I am continuing on my close examination of TPM systems. We saw that the variation in pressure readings were Measurable but that IMO the differences were not meaningful. I recently traveled from Akron, Ohio, to a large (2700+) RV Convention held by Family Motor Coach Association (FMCA) in Perry, GA. There was a large variation in ambient temperature during the trip with a low of 26°F to a midday high of 78°F observed. I felt that this trip was a good opportunity to take a first look at the temperature numbers reported by an internal TPMS vs. an external TPMS. To start out let's look at the morning temperatures in GA before I started driving home. I feel it is reasonable to say that for all intents and purposes the temperature readings are the same. After heading out on my trip North I stopped a couple times and recorded the readings. I consider the above temperature differences to be both measurable and meaningful. All the above data provides some interesting information. All along I have thought and said that I felt that the temperature reading from external TPM would be affected and cooled by the outside temperature and rapid air movement around the sensor. Thinking about the heat flow the heat is generated in the outer edges of the belts under the tread in the radial tires. While some of this heat flows out through the tire sidewall the insulating properties slows this heat flow. Most of the heat energy flows into the air chamber where it is transferred to the metal wheel and then to outside air. An internal sensor mounted on the wheel will be measuring the temperature of the air on the inside of the tire but since the sensor is in contact with the wheel it will be cooler than the hottest part of the tire. 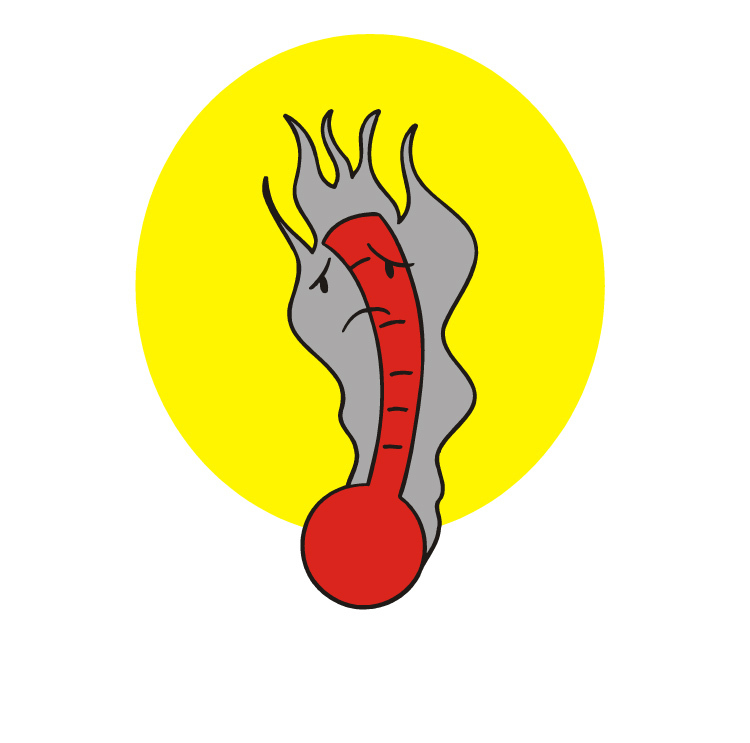 An external sensor is depending on the heat to transfer from the wheel to the brass valve stem and then to the metal base of the sensor and finally to the thermocouple inside the sensor to report the temperature. But along the way heat is being lost to the outside air from the wheel outer surface and through the brass valve stem and from the brass sensor base to the cooler outside air. 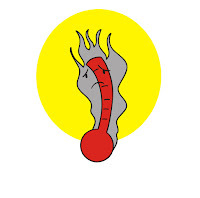 I believe that the default high temperature warning for all or most TPMS is 158°F ( 70°C). With this initial data I plan on suggesting that the high temperature warning for external sensor TPMS be lowered by 10°F to 15°F. I will be repeating this temperature comparison later this summer when I travel from Akron to Yellowstone. I will be looking for the numbers when ambient is in the 85°F to 95°F range to see if external sensors continue to be cooled as much at these higher ambient temperatures.